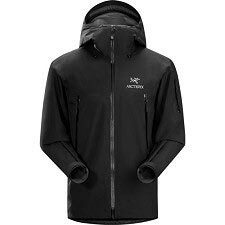 The Beta SL Hybrid Jacket is strategically constructed from two different GORE−TEX® fabrics to maximize performance and minimize weight. 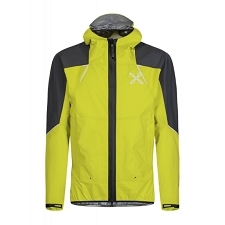 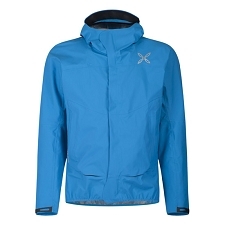 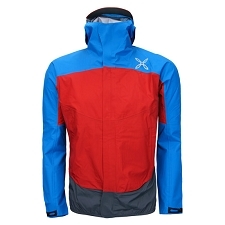 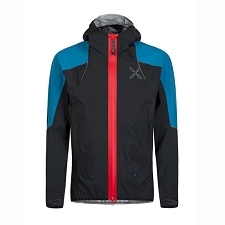 These fabrics combine for lightweight and packable weather protection. 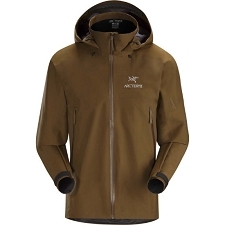 Ultralight N40r GORE−TEX® fabric with Paclite® product technology is used in the body, reinforced with supple GORE−TEX® fabric with GORE® C−KNIT™ backer technology in high wear areas. 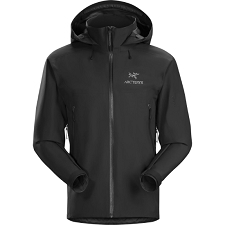 A helmet compatible StormHood™ provides full coverage, and pit zips speed ventilation. 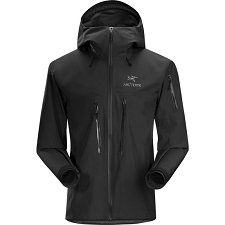 A womenâ€™s specific trim fit is articulated to move with the body. 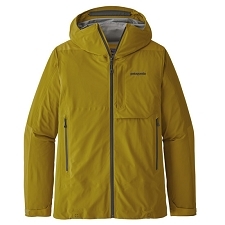 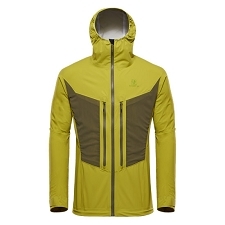 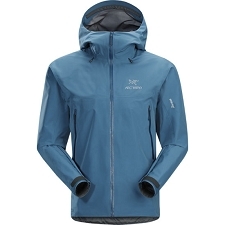 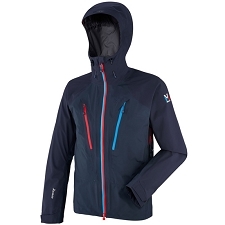 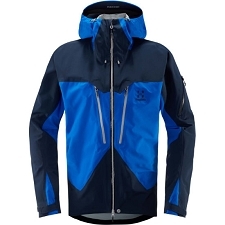 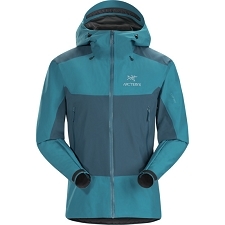 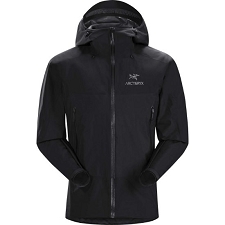 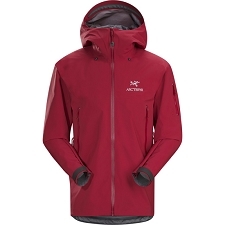 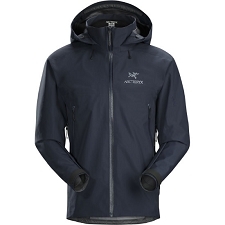 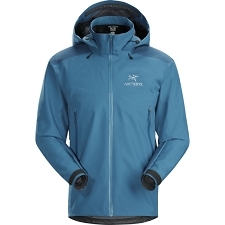 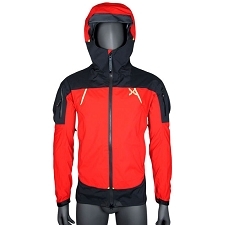 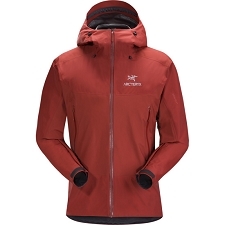 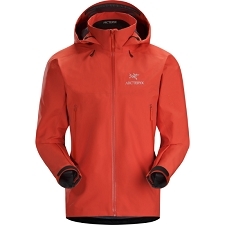 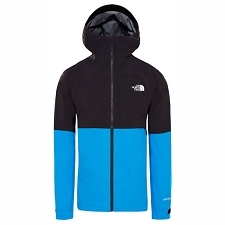 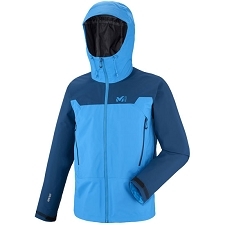 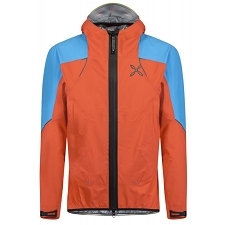 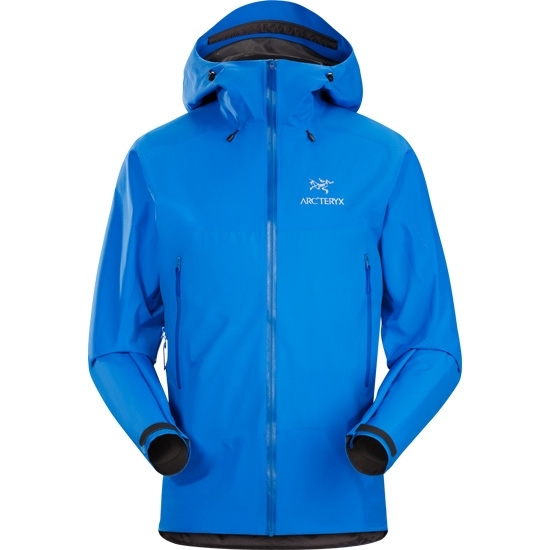 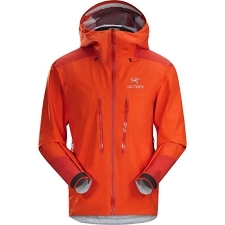 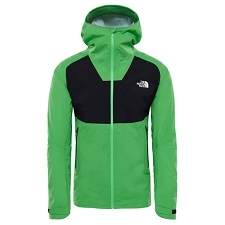 Customer Opinions "Beta SL Hybrid Jacket"